Missoula is ushering in 2015 with a lot of exciting changes around town. One of the first noticeable changes for Missoulians and visitors alike, is the new zero-fare bus service around town. This service allows anyone riding a Mountain Line bus around Missoula, to ride for free. This zero-fare service is available for everyone, on any of Mountain Line bus routes including the airport, downtown, and to the mall. 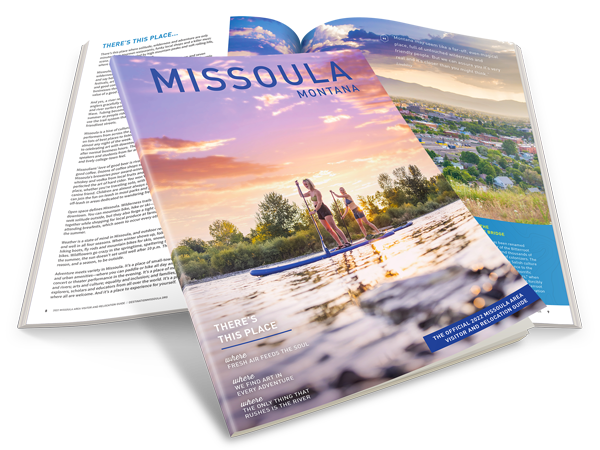 Over 36 square miles can be explored from the bus routes in Missoula. Many of Missoula’s many trails can be found just off of the bus routes for hiking and biking, the buses have convenient bike racks as well.